As Montauk's first full-service marina and marine complex, Montauk Marine Basin has been providing the seasonal and transient boater a second home since 1955. We've been family owned and operated since the beginning. Montauk Marine is located in Montauk Harbor on the west side near the Viking Ferry Fleet and is within walking distance to many great restaurants and motels. 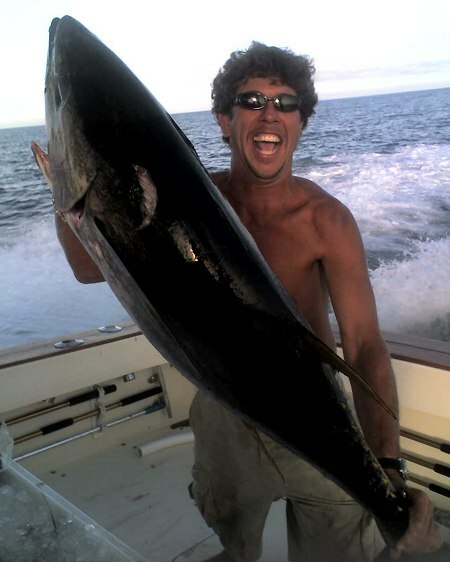 Whether staying for the day, for one of our fishing tournament weekends or for the full season, Montauk Marine Basin serves all your boating and sportfishing needs. 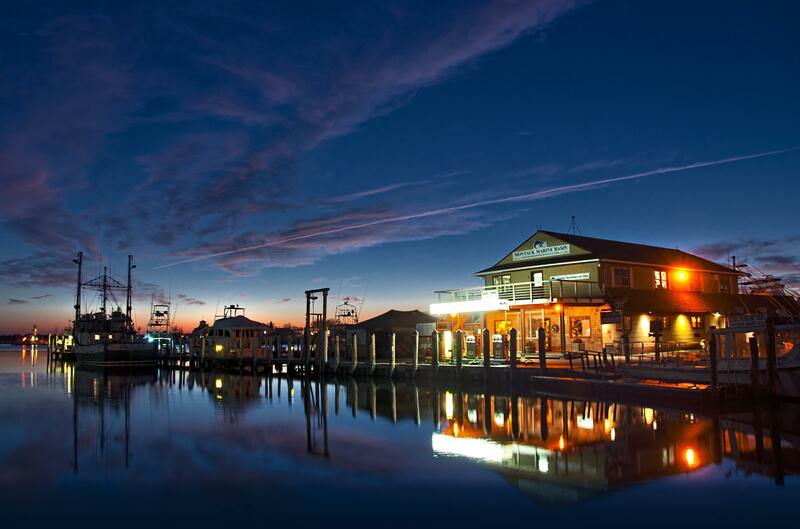 "The Marine Basin" has always been synonymous with families and boating, offering modern slips with electric, cable TV, WiFi (Internet Access) a convenient fuel dock, and the most comprehensive ships store found on the east end of Long Island. Montauk Marine Basin is truly a boaters' paradise, surrounded by the best fishing anywhere... Montauk also offers access to some of the best cruising areas in the northeast as well as recreational and historical adventures for the whole family. There are plenty of restaurants and accommodations to make your stay in Montauk an enjoyable one. If you're not taking your boat, you can fly into Montauk airport, ferry into several ports on Long Island, or drive right up to our door. So, next time your plans call for a stay in Montauk, there is only one answer - Montauk Marine Basin! Montauk Marine Basin was built by Carl Darenberg Sr in 1955 a charter boat captain from Freeport who moved to Montauk in 1933 and he ran a renouned sport fish charter boat for many years Carl Sr died on December 29 2006 . Today the marina is still family run with his son Carl Darenbeg jr along with his son and daughter Chase and Courtney and also his nephew Chris.